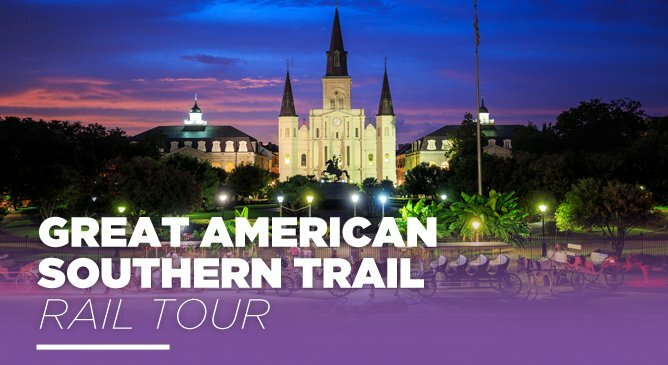 The Great American - Southern Trail tour is a fantastic 17 day journey that takes you all the way from Los Angeles to New York City on a Southern route packed with the most incredible sites. Highlights on the tour include time in New Orleans and Washington D.C. and on this fantastic journey, many excursions are included in your price, making this jam-packed holiday, hassle free and excellent value. If you’d like more information on this fantastic trip of a lifetime, call our travel experts today on 01-8173535 to book today.